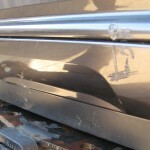 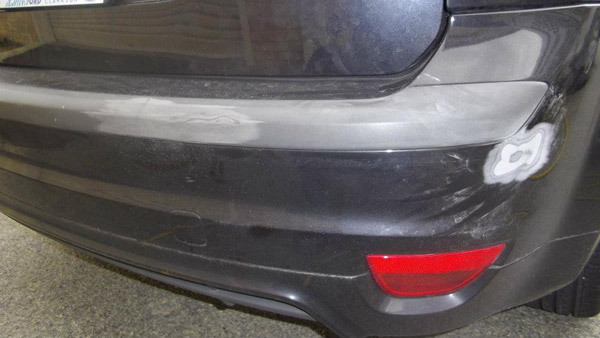 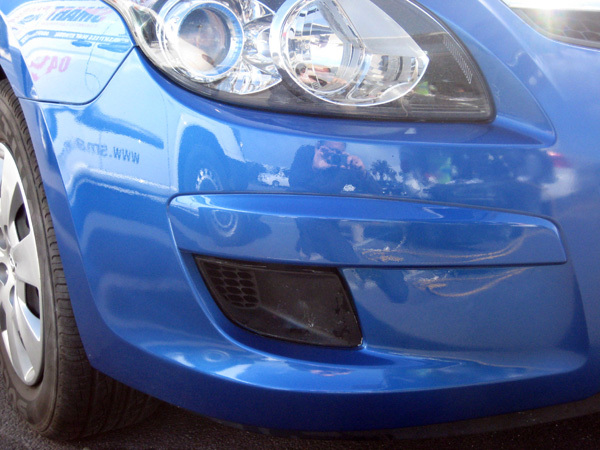 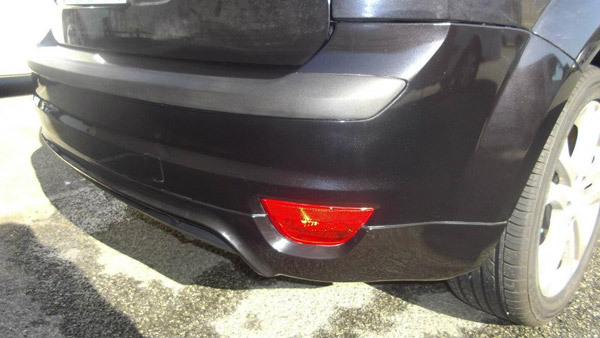 Are you looking for bumper repairs in Joondalup and surrounding areas? 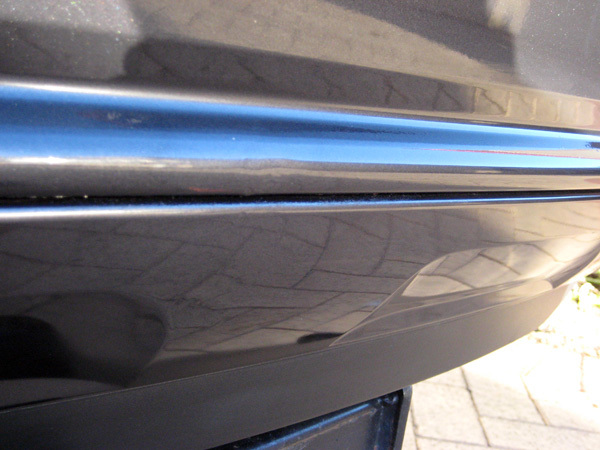 Click here to read more about our Perth and Joondalup car bumper repairs. 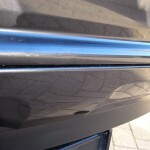 Our mobile service comes to you – in the wider Perth metro area – including Joondalup City and other Northern Suburbs. 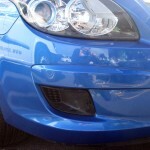 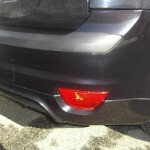 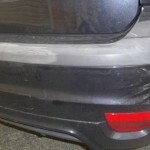 Please read our more detailed car bumper repairs page. 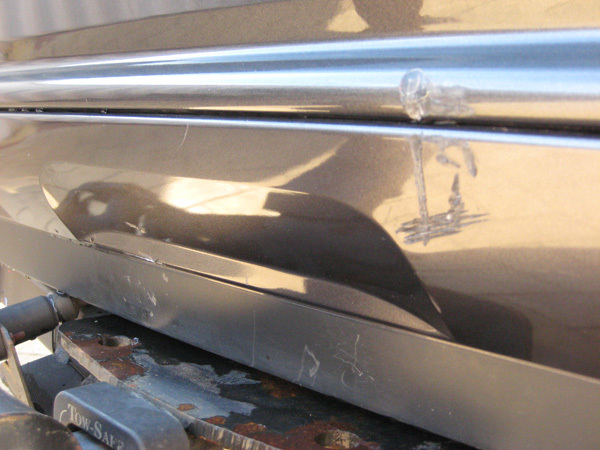 We invite you to contact Smart Finish today. 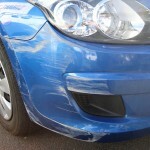 Once we’ve seen a photo, we can quote you over email or the phone. 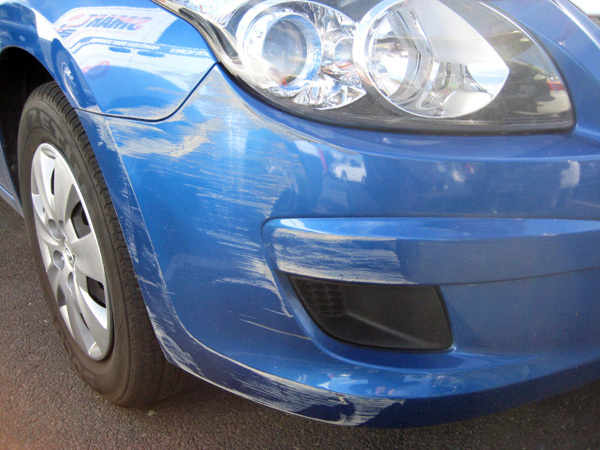 We can then arrange a time to repair your car’s bumper in a location that suits you – north or south of the river.